In each round in Mission: Red Planet, players start by secretly deploying one of their character cards, with this card determining both when they place astronauts on the spaceships awaiting launch to Mars and which special action they take during the round. Each spaceship has a specified destination, and until an astronaut sets foot in a region, no one knows which resource they'll find. 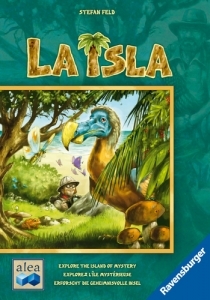 Players collect resources (worth points) three times during the game, and they each have a secret mission card that might grant them additional points at game's end. 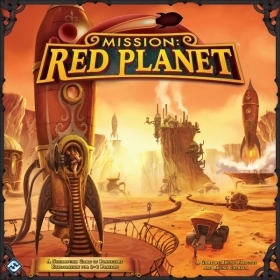 During the game, players might acquire an additional mission or a research card that changes the value of what awaits on Mars. Produced by MandalMotors and flown by enforcers of the Hutt kajidics and other criminal cartels, the M12-L Kimogila Fighter was dreaded by spacers across the Outer Rim for its ordnance capacity and the withering torrents of coordinated fire it could unleash. 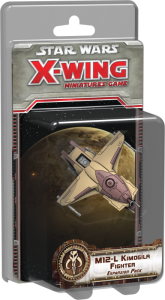 The M12-L Kimogila Fighter Expansion Pack brings this heavy fighter to life in Star Wars: X-Wing Miniatures Game as a blunt instrument that trades maneuverability for raw destructive power. 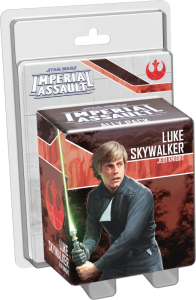 Its pre-painted miniature star fighter comes with four ship cards and ten upgrades, many of which reward you for catching your foes in the ship's new bullseye firing arc.